Former Model Home For Sale! 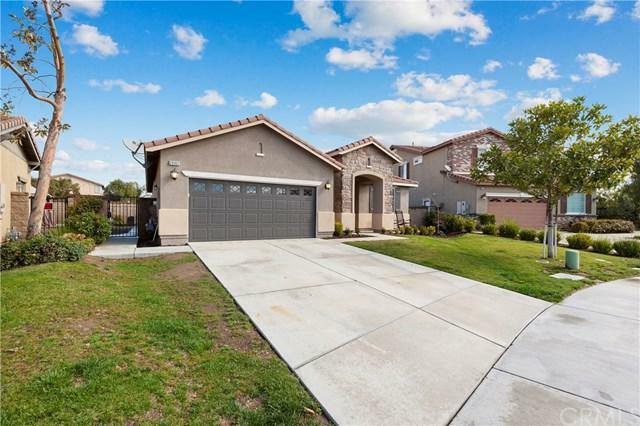 This home is 3 Bedrooms 2 Baths at 1,840 Sq. Ft. 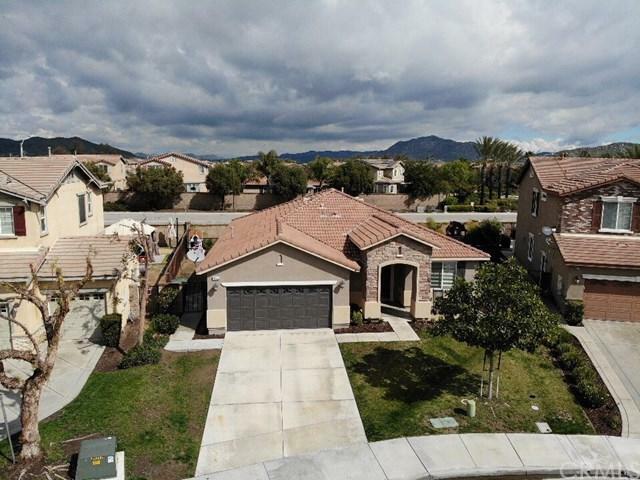 Located in the Prestigious Community of The Lakes. The home is located conveniently on a quiet cul-de-sac with no rear neighbors to enjoy your privacy. Upon entering you notice the entire home is painted with a neutral inviting color. As you enter there is a formal dining room area. The hallway then opens up into the kitchen and family room. The kitchen is equipped with granite counter tops, stainless steel appliances, walk in pa Former Model Home For Sale! 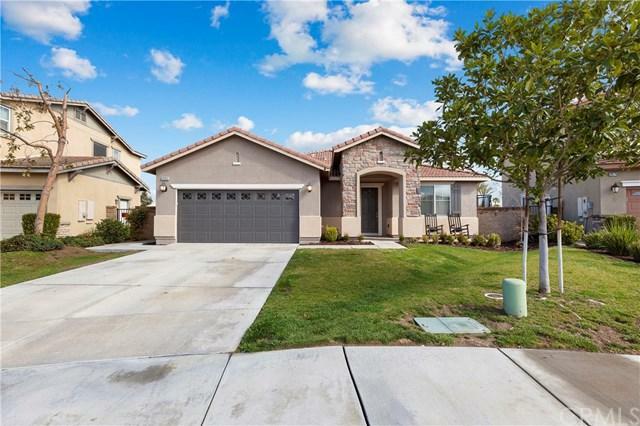 This home is 3 Bedrooms 2 Baths at 1,840 Sq. Ft. 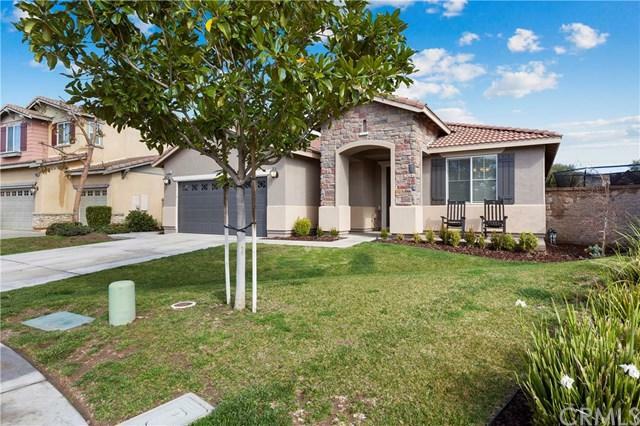 Located in the Prestigious Community of The Lakes. The home is located conveniently on a quiet cul-de-sac with no rear neighbors to enjoy your privacy. Upon entering you notice the entire home is painted with a neutral inviting color. As you enter there is a formal dining room area. The hallway then opens up into the kitchen and family room. The kitchen is equipped with granite counter tops, stainless steel appliances, walk in pantry and optional bar seating. The family room is large and inviting with tons of natural light and will be perfect for entertaining guests. Through the hallway you will find a large master bedroom and bathroom that has a separated shower and bathtub. The second full bathroom is located conveniently across from the two bedrooms. The backyard has an added fire-pit, dog run and a very large side yard with a play set perfect for children. This community makes you feel as if youÃƒÂ¢Ã¢â€šÂ¬Ã¢â€žÂ¢re living in a resort! This home is walking distance from the community amenities which includes 3 private fishing lakes, walking trails, 2 pools and spa, splash pad, water slide, Private Bay Club, fitness center and BBQ area and much more for your enjoyment!